We all know how hard you need to work in order to increase your productivity at work. While there are plenty of things that distract our mind while working, there’s no doubt that mobile phone is taking a huge role in this acute problem. I’ve been using hundreds of productivity apps and tools in the past years, but only some of them helped me succeed to become more productive at work. In my opinion, trying new tools / methods / tips on a monthly basis will surely increase your productivity at work. You’re working on a very important project and all of a sudden, you’re getting a phone call. 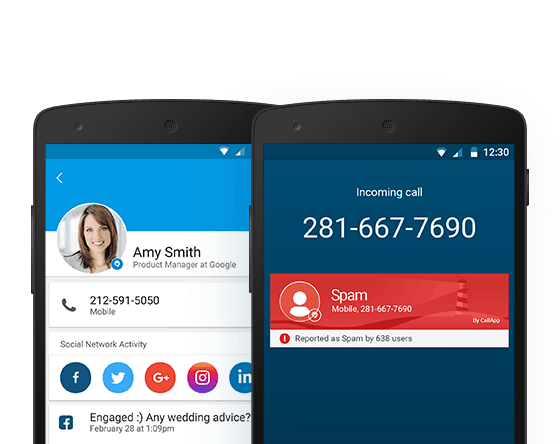 Even if you didn’t answer the phone, you’ll check to see who was looking for you. This is just one example of how your mobile phone is killing your productivity and efficiency while working. 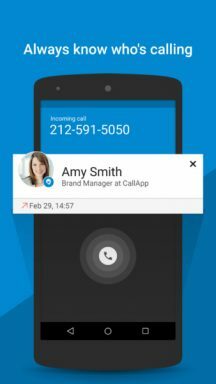 I found a cool solution to these kind of problems called CallApp, which has the ability to automatically block spam calls or unwanted numbers. The most impressive thing about this app is the ability to identify relevant info from almost any number such as: Workplace name, social info, photos, email address and much more. From now on, your mobile phone will not interrupt you while working and you’ll always know who’s calling you ( even if it’s not on your contact list). As I already mentioned, there are too many things that disturb our mind while working. We just need to get some kind of motivation that will help us keep going. 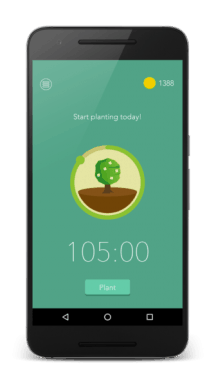 Meet Forest, a beautiful app that will improve your concentration habits from the moment you’ll download the app. Forest basically is giving you the option the “build a forest” but, in order to do so, you’ll have to put your mobile phone aside and not use it for a while. This is a great solution for all the people who are addicted to their mobile phone and use it on an hourly basis and also for people who got disturbed really fast. 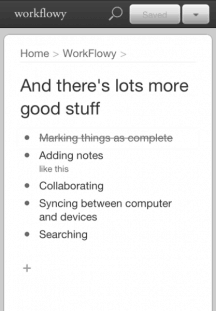 Workflowy is an app and a web service that allows you to organize your tasks, lists, ideas and much more. This easy to use service (app + web) will also help you with different prioritization strategies you’d like to use, depending on the project you’re working on. In case you’re getting a lot of tasks on a daily basis, this should be your tool for tracking your work, lists & tasks. These tools will try to help you increasing your productivity at your workplace. Remember, when trying a new tool, give him at least one month in order to see if it works for you. So what’s your favorite app when it comes to be productive at work?